Home / Edge TV / Mzansi Magic’s new drama ‘Nkululeko’ gets a premieres date! Mzansi Magic’s new drama ‘Nkululeko’ gets a premieres date! 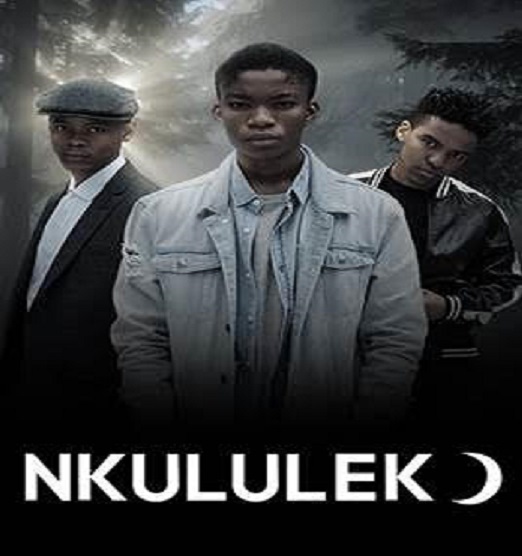 We’re just a few days left until Mzansi Magic’s new drama series, Nkululeko, premieres! From new storytellers, Dumile Films, Nkululeko is a coming-of-age story set in the windswept streets of one of South Africa’s most infamous township, Khayelitsha. Here we meet the lead, Nkululeko Zwai played by newcomer Aphiwe Mkefe, who is a talented mathematician preparing for a competition that could change his life and destiny forever. When he makes an impulsive decision in a moment of blossoming love, he suddenly finds himself in deep trouble and everything he has worked so hard for falls apart – leaving his future in jeopardy. It is at the center of Nkululeko’s unravelling that we are introduced to Sibulele Nginda (Ziyanda Nyoka) who is the daughter of Khayelitsha’s well-known Brigadier. Sibu is exceptionally smart, independent and while the two are drawn to each other like moths to a flame, it is their meeting that ignites a series of events destined to change their world forever. Taking on the roles of Nkululeko’s side-kicks are Mandla (Tiisetso Thoka) and Buhle (Abongile Salli) who have to face their own demons while helping their friend come to terms with his life choices. Buhle is a colourful hustler from a poverty-stricken family. He believes money can end all his problems and is not afraid to dabble in criminal activities to acquire it, while Mandla is a “Cheese Boy” who is struggling to find where he belongs. And what is a drama without protective parents? Nkululeko’s father, Thami Zwai (Chris Gxalaba) is a caddy at a golf course whose wife left him for greener pastures. His primary focus is to give his son all the opportunities he never had, and so does the Brigadier (Sizwe Msuthu), who’s determined to protect his daughter at all costs – especially from the influence of the troublemakers. “Through the lives of the youngsters in Nkululeko, we’ll delve into the dynamics of society to explore the complexities of the journey to adulthood in modern day South Africa. At the heart of this story are great lessons about life, consequences and fate,” said Reneilwe Sema, director of Local Entertainment Channels at M-Net. Joining the cast for a compelling 13 episodes is Tina Jaxa, Abongile Matsai, Andile Mxakazaand Jet Novuka. The drama will premiere on Sunday, 7 January 2018 at 8PM, on Mzansi Magic.